Snakes across Melbourne are starting to emerge from their winter slumber. 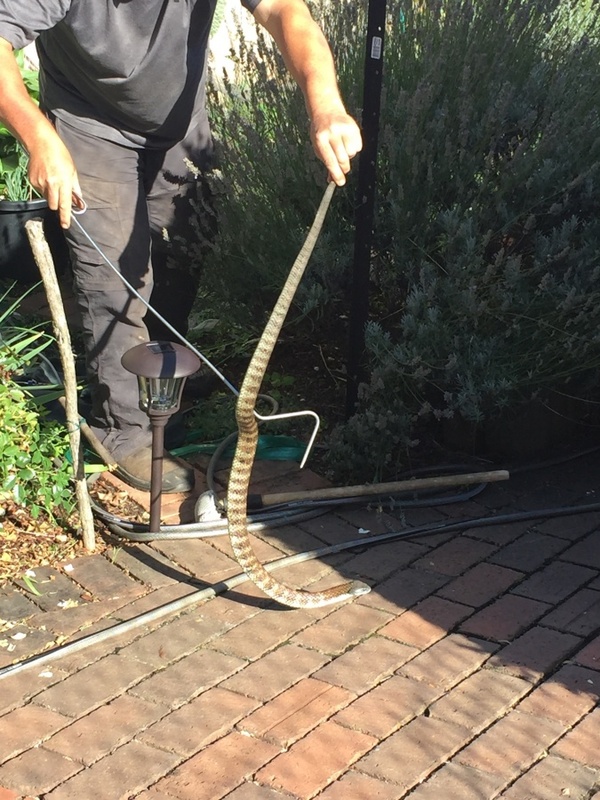 Once air temperatures across Melbourne start to exceed 18 degrees on consecutive days, snakes will become active and start to feed and move around. Mostly the threat for humans is minimal, snakes view us as a predator and try to avoid contact with us. Snakes are very nervous creatures and generally try to go undetected and flee if approached. Sometimes snakes come into contact with us if environmental conditions are suitable, and also just by chance, both us and the snake are at the same place at the same time. The environment were we live is usually the main reason snakes come into contact with people and pets. Properties that are adjacent and in close proximity to streams and bush land parks and reserves are one of the most common places where and interaction occurs. In Melbourne wildlife corridors particularly streams such as the Yarra River, Merri Creek, Plenty River, Mullum Mullum and Diamond Creeks are all suitable environments for wildlife including snakes to prosper. The most likely reason a snake visits your property is for food or shelter, If these factors are present try your best to minimize them. Snakes like to live close to the ground under rocks, under wood or tin, behind retaining walls, ensure these are kept to a minimum, also control rodents on your property as most larger snakes eat mice and rats.